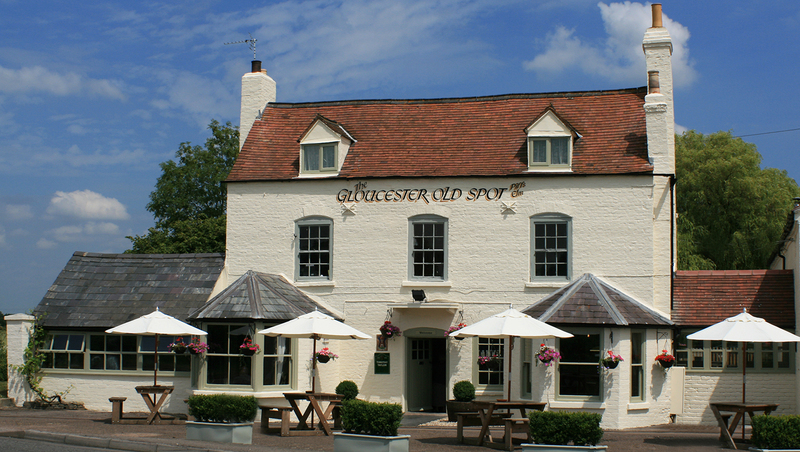 Nestled between Cheltenham and Tewkesbury, The Gloucester Old Spot is ideally located for those in search of a country pub, within a stone’s throw of town. We focus on serving great meals from fresh local ingredients whilst offering a variety of well-kept local ales, ciders and wines. We are proud of our small team of dedicated staff who work hard to provide a fantastic experience on every visit. The Old Spot is about an escape from the hustle and bustle of the outside world. You can relax in our snug bar, Baronial Dining room or peaceful garden 7 days a week. 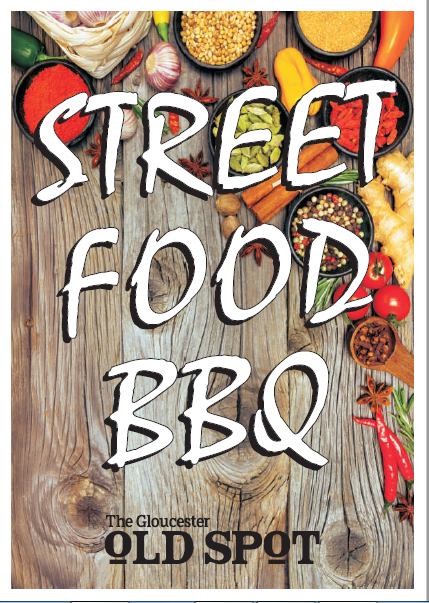 What’s more, if you are dining in a party why not consider our Street Food BBQ during the summer months? 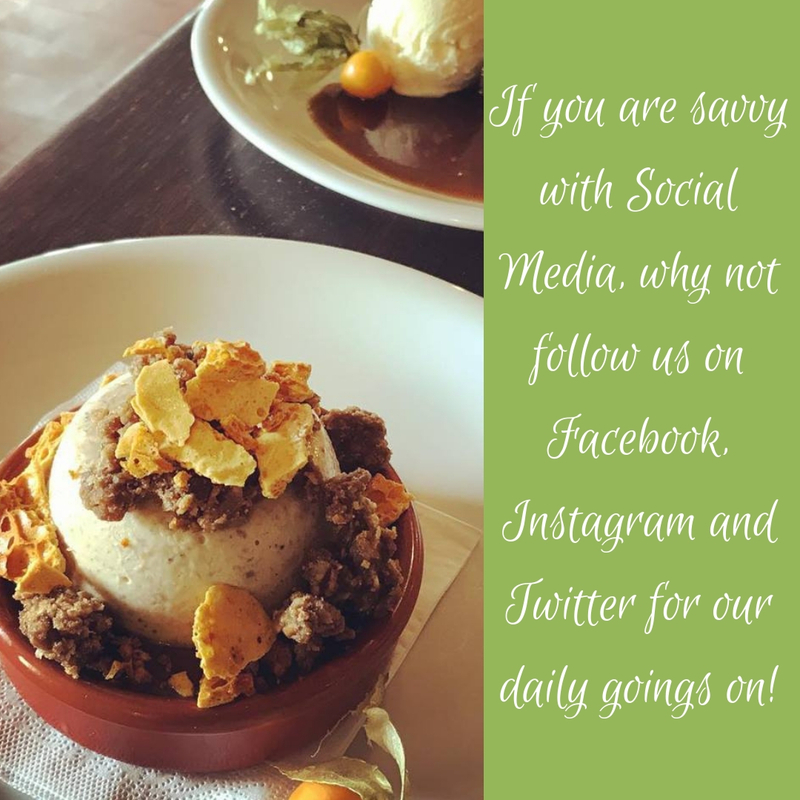 If you have enjoyed your visit to The Old Spot, we would be delighted if you would share your view on Tripadvisor or Google Places, thank you! 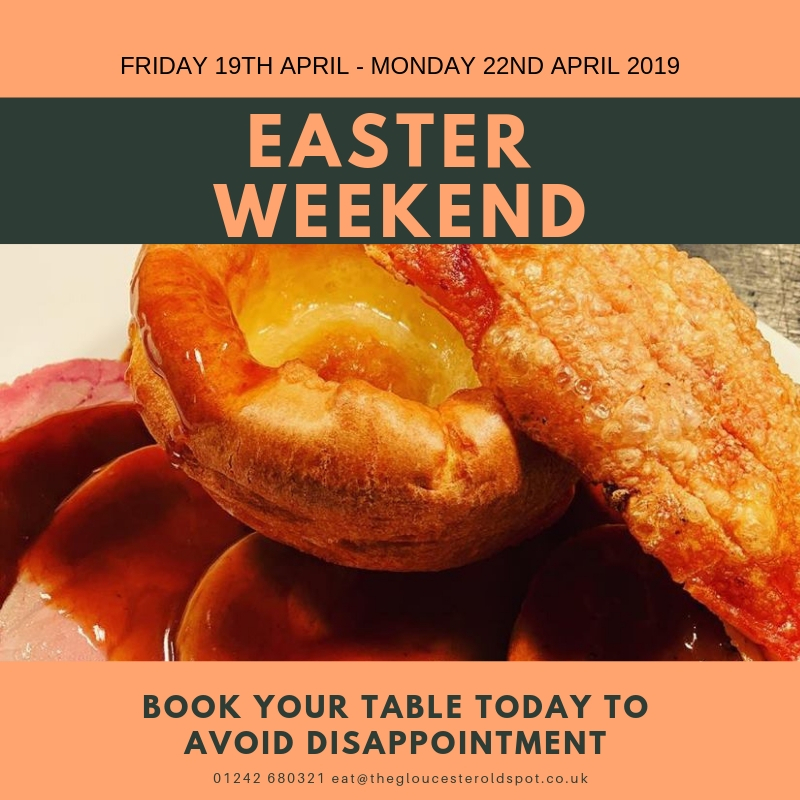 As of Thursday 18th April 2019, we will be serving our Lunch Menu 12pm-2pm, All Day Menu 2pm-5.30pm, and our Evening Menu 5.30pm-9pm. Have you a family event coming up this summer? Is one of your colleagues moving onto pastures new? Basically… are you looking to having a knees up but don’t want the hassle of cleaning the house and buying in loads of food? Why not talk to one of our members of staff today to arrange a BBQ here in our lovely garden. 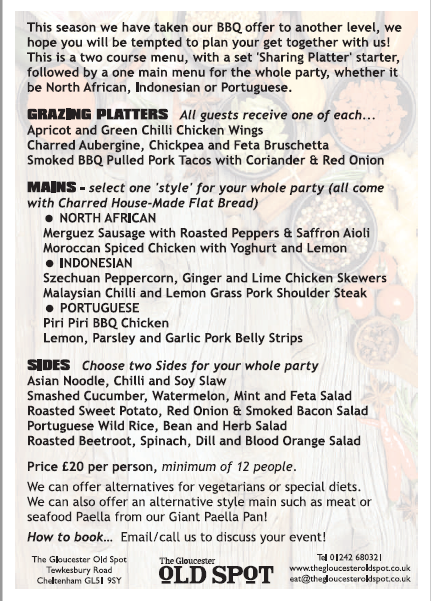 We have a unique Street Food BBQ Menu, allowing your guests to mingle in the garden with drinks, whilst our chefs prepare the BBQ and serve platters of North African, Portuguese or Indonesian delights. Pick up a flyer today!